Hollywood doesn't have the monopoly on high stakes thrillers. If you're not opposed to reading subtitles, The Guilty will provide you with a tense, dramatic plot that has you on the edge of your seat and keeps you guessing all the way to the end. The multi-award-winning movie has more unexpected twist and turns than a mountain drive. Just when you think you have a handle on every character's motivation, the story flips it all on its head. It's a captivating, one room drama set in police emergency dispatch. 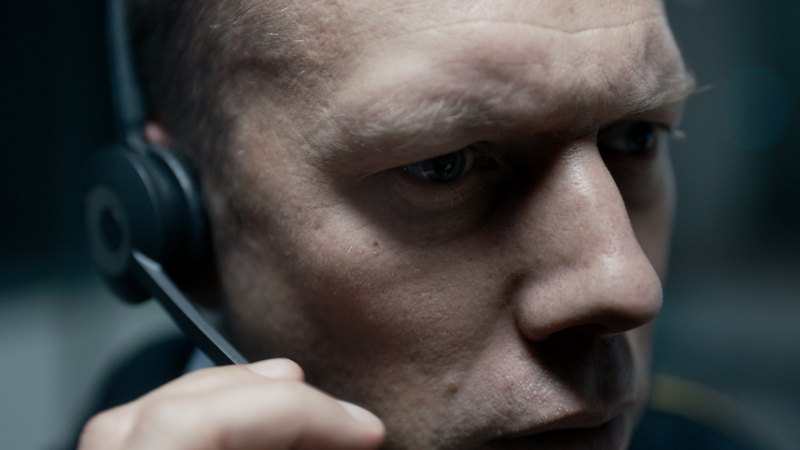 Former police officer Asger Holme is under disciplinary action and relegated to the phone lines. His life's falling apart and he's clearly suffering an existential dilemma, though its full nature isn't fully revealed until the end. While taking calls, he receives one from a kidnapped woman. Asger is then hurtled into a race against the clock to save her and unravel the mystery surrounding her whereabouts. It's very impressive to see the ways in which director Gustav Möller keeps your interest, despite Asger being stuck in the one location. 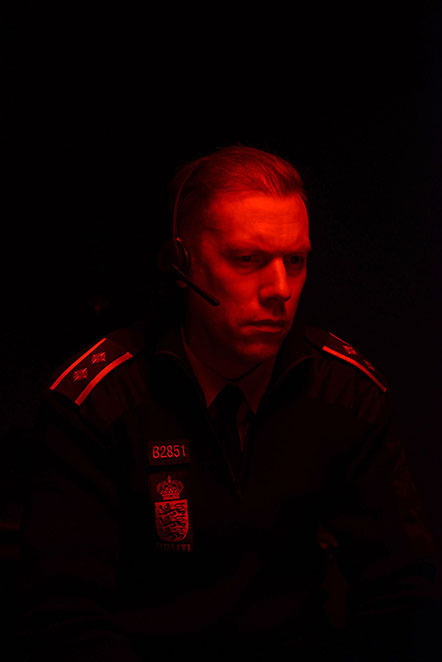 The acting from lead Jakob Cedergren is excellent. You can feel his desperation to be a 'good man' and do the right thing. It becomes clear he's seeking redemption and you're often left guessing what he's done to be carrying so much guilt. Whenever his character fails, you ache for him, as you know how hard he's working to help. Most of the characters and action occurs off screen. You're hearing the action down the phoneline, as Asger is experiencing it. This allows your imagination to construct the images of the people and places involved in the kidnapping. "I believe that the strongest images in film, the ones that stay with you the longest; they are the ones, you don't see," says director Gustav Möller. 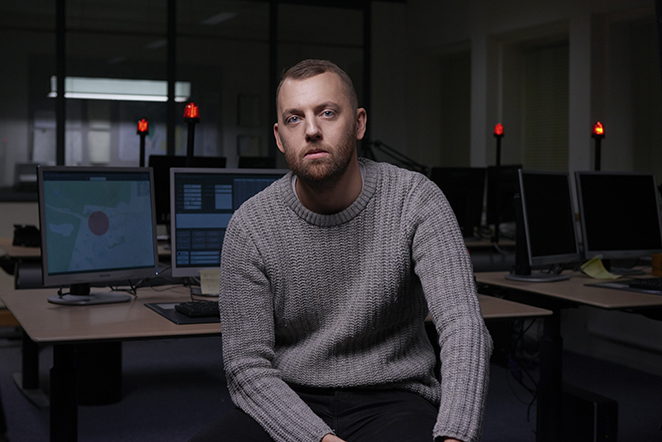 "I got the idea for the film when I stumbled across a real-life 911 call from a kidnapped woman," he continues, "The woman was travelling by car, and since she was sitting next to her kidnapper she was speaking in codes. At first, I was just gripped by the suspense of the call, as any listener would. But then I started reflecting on what made it so intriguing. "Even though I had just listened to a sound recording it felt like I had seen images. I had seen the woman, the car she was in, the road the car was on, and even the kidnapper sitting next to her. I realized, that every single person listening to that phone call would see different images: a different woman, a different kidnapper, and so on. "I started thinking: What if you used this idea of mental imagery, in film?" The Guilty is a classy, restrained, suspenseful character-driven thriller. It's playing from 28th February in selected cinemas.